By God’s grace, we are pursuing a bold vision that can only become reality as we live it out. Starting this weekend, we will begin a new sermon series based on the book of Jonah. We will see how—in the same way that God called Jonah to live out his faith toward the people of Nineveh—God calls us to live out our faith toward our neighbors. This calling includes you. And through you, it includes your neighbors. 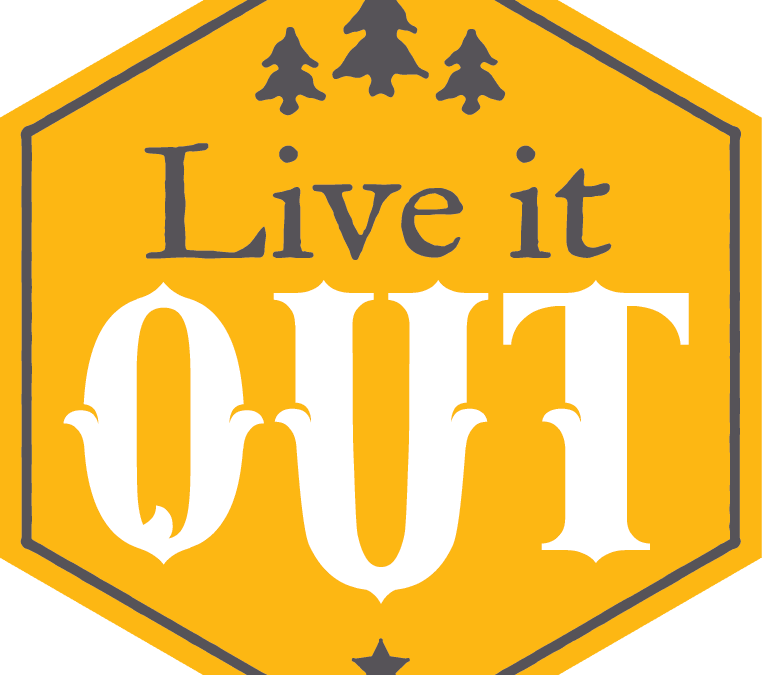 This sermon series, called Live It Out, goes along with a vision initiative that has been planned over the course of the past year. In 2015, our governing board asked me to convene a trusted group from within our body who would invest significant time and prayer in dreaming about God’s preferred future for Aspen Ridge Church and our community. I decided in advance that I would not limit God with my own notions of what I thought we could or couldn’t do in the next several years. I was encouraged to pray this way by the Apostle Paul, who asked that the Ephesian Church “know the love of Christ that surpasses knowledge” (3:19). The leading theme that kept emerging through the process was simply, Live It Out. We want to live out genuine faith out in a way that is visible to our mountain community. In light of this vision, every adult, student and child who is part of Aspen Ridge Church will be given an opportunity to respond to God’s calling to live it out. Together, we will consider how our acts of service and financial gifts can be united in the Lord’s work. To think that each one of us has become a repository of spiritual gifts and of God’s money is an awesome biblical truth. We have been loaned these talents and treasures, along with a certain amount of time to apply those gifts and abilities. It is our responsibility to use these blessings wisely. That’s how we live it out. At our worship services on the weekend of April 23/24 you will have the opportunity to make your commitment to the Lord to live it out. Between now and then, the question is not if I should serve and give, but where I will serve and give. We ask you to prayerfully consider your answer to this question.